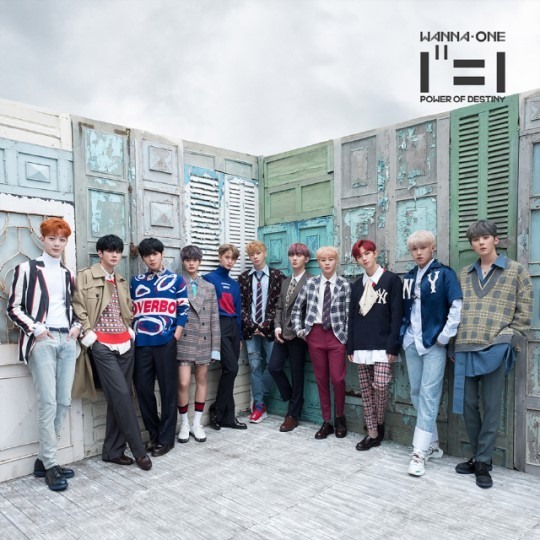 The lead track of Wanna One’s latest album “Power of Destiny,” released Monday, is dominating local digital music charts, as of Tuesday morning. On major streaming sites including Melon, Genie and Bugs, “Spring Breeze” remained first in rankings. The album is the group’s first and last before its disbandment on Dec. 31. 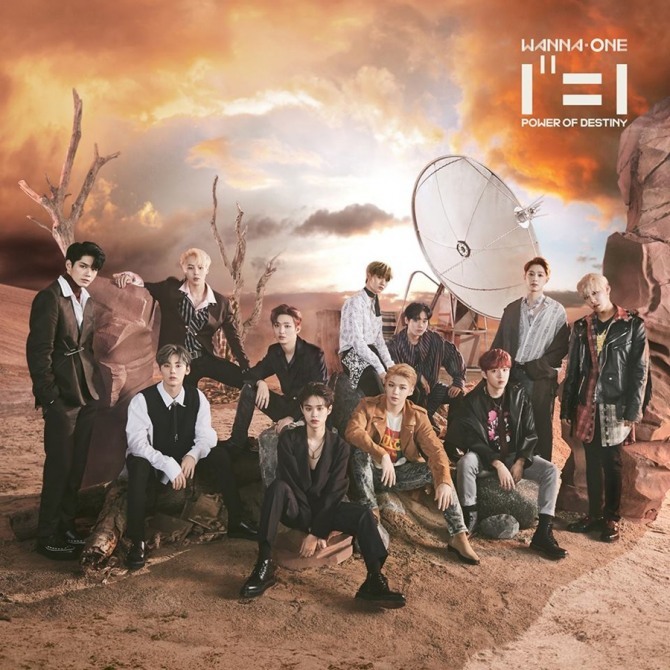 The 11-track record contains songs representing the members’ feelings about their upcoming separation. Wanna One will premiere the new tracks on Mnet’s “Wanna One Comeback Show: Power of Destiny” on Thursday at 6 p.m.